We love Tomei products as you may know already! 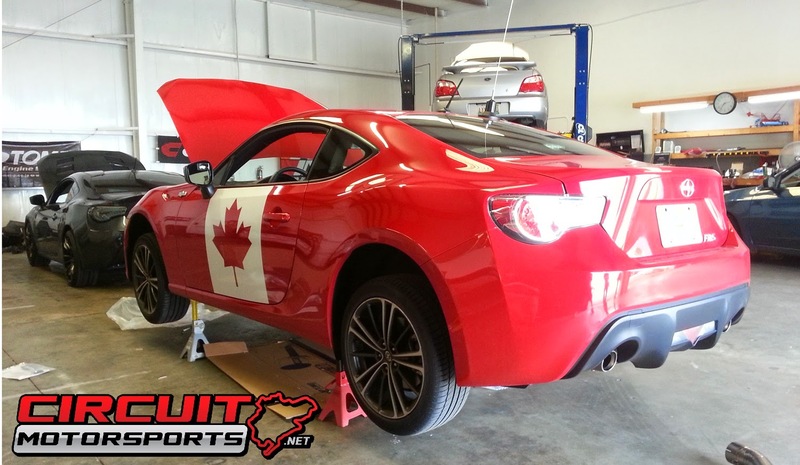 Well we recently installed another Tomei exhaust on this very Canadian Scion FR-S. Our customer is going to be going forced induction in the future so we set him up with one of the Tomei Type-80 Catback exhaust. Take a look at this beautiful piece! All of Tomei's Expreme series exhaust are made of very high grade titanium which is both beautiful to look at and extreme light weight. Below are the specs on the Type-80. 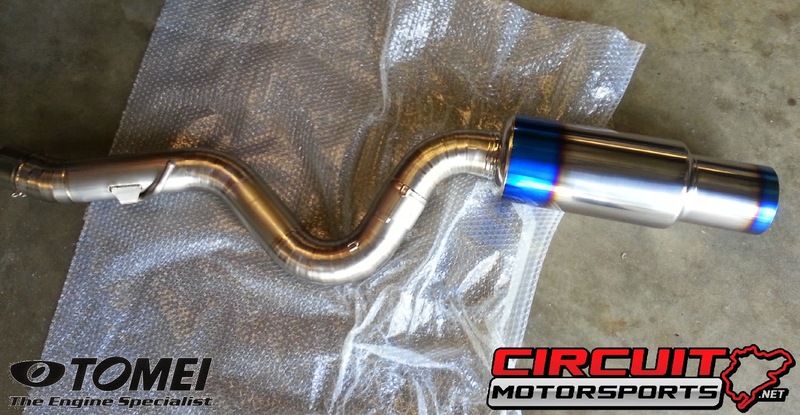 Obviously the biggest gain in performance is the ridulous weight loss with the Tomei exhaust. 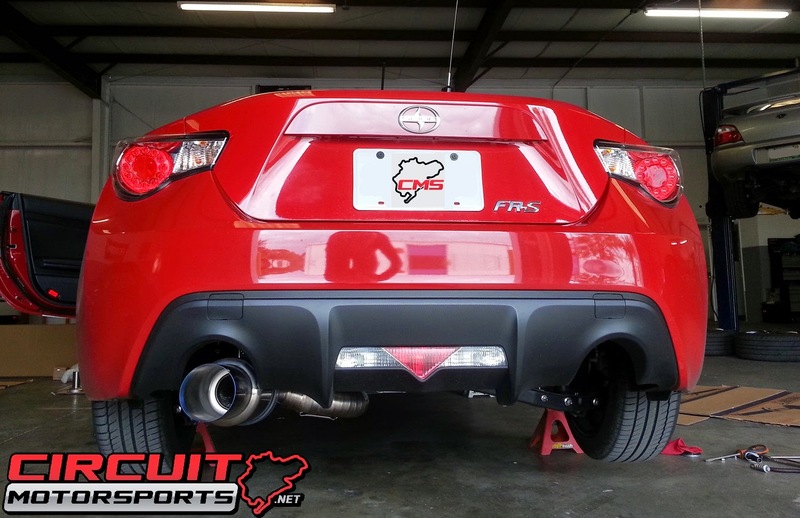 Tomei Type-80 catback exhaust installed on Scion FR-S. Orlando, FL. Just the tip! 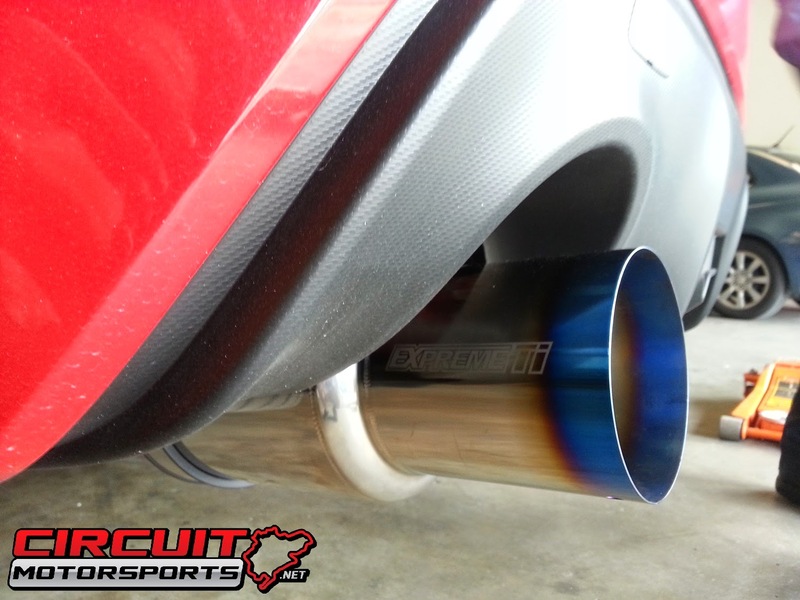 This is not just a "Titanium burnt" tip like you see with a lot of exhausts, this is actually real titanium! If you're not going the forced induction route on your 86 we would suggest the Tomei 60S or Tomei 60R.